An email notification went out on March 5th regarding insurance premiums for the summer months of June, July, and August. If your primary salary is paid over 9 months, your "out of pocket" premiums will be pre-deducted from your April 1st, May 1st, and June 3rd paychecks to ensure there is no lapse in coverage during the summer. These are automated deductions, therefore no action is needed by you. If you have any questions please send an email to webmaster.payroll@ttu.edu. When submitting electronic documents in the EOPS system, please ensure that all sensitive information such as social security numbers, bank account numbers, bank routing numbers, and credit card numbers are redacted, leaving no more than the last four digits of the number. EOPS with documents displaying visible sensitive information, may be rejected back to the department for correction/redaction. Distributed electronically on January 25, 2019. Instructions for electing electronic delivery can be found on the W-2 and 1095-C Information page. The deadline to sign up for electronic delivery is January 21, 2019. If you choose to receive your W-2 electronically, you will not receive a paper copy. Paper form W-2s for those who do not elect electronic delivery will be mailed on January 30, 2019 and January 31, 2019. 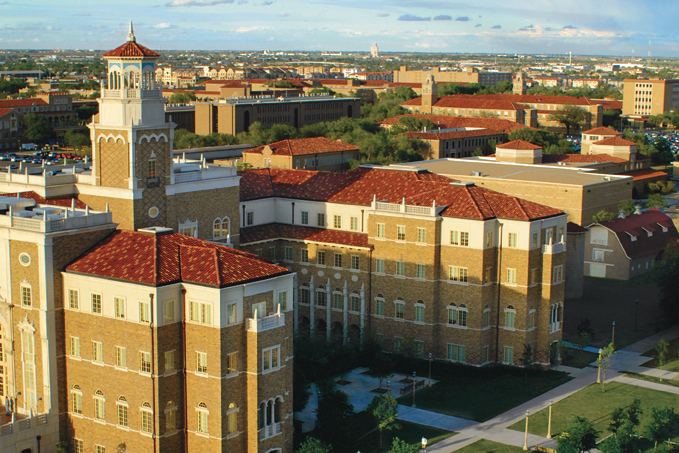 Questions can be directed to webmaster.payroll@ttu.edu or by using our online form. The Internal Revenue Service (IRS) has released an updated 2018 Form W-4. The IRS has also updated the online Withholding Calculator that can be used to confirm the correct amount of tax is withheld from your paycheck. We encourage you to review your withholding this year because of the recent changes to the tax law for 2018. If you determine that your Form W-4 does need to be updated, please submit the completed form to your respective Human Resources office. 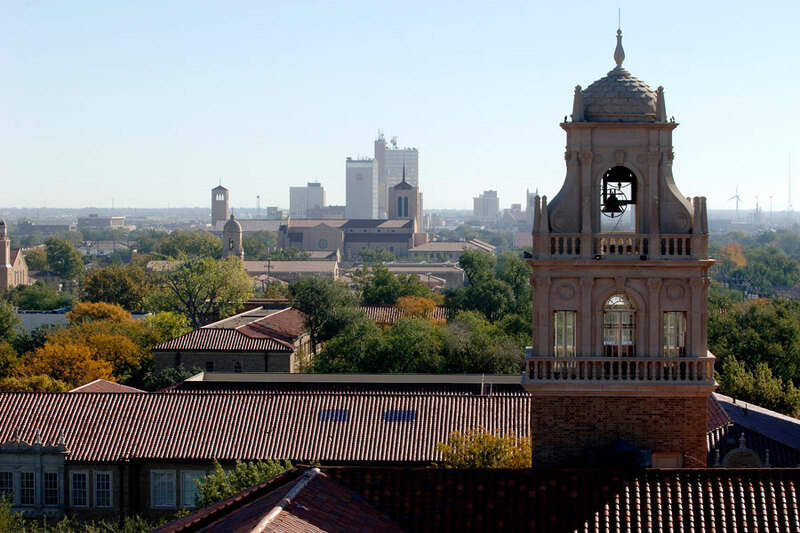 All TTU and TTU System Staff employees in a full-time non-exempt employee class will accrue compensatory leave time when working >40 hours during the FLSA workweek. HR030 – Employee Current Leave Balances – Report provides employee(s) leave balances and there is an option to select individual leave code(s) to view current balances. HR207 – Estimated Comp Time Expense – Report can be run by ORGN or by FOP and will show the available hours and estimated salary expense for all active employees with a Comp Time balance. All applicable fringes will be charged in addition to the salary expense included on this report. Reports can be found in the following folder within Cognos: Team Content > Human Resources > Departmental Users > All Human Resources Reports. Both reports are current as of the date the report is run but the hours do not include any manual leave adjustment forms or timesheets that have not been processed. Recent passage of the Tax Cuts and Jobs Act removes the individual moving expense deduction effective January 1, 2018. This change will limit an employer's ability to pay and/or reimburse an employee's moving expense as a nontaxable payment. Please refer to the Employee Relocation Expense Changes document for details on how to process faculty/staff moves that occurred in 2017 as well as procedural guidance for moves occurring after December 31, 2017.